The cacio e pepe recipe is one of the most ancient dish of the Italian cuisine. The legend date back the origin of this simply but delicious Italian spaghetti and cheese to Roman Empire. 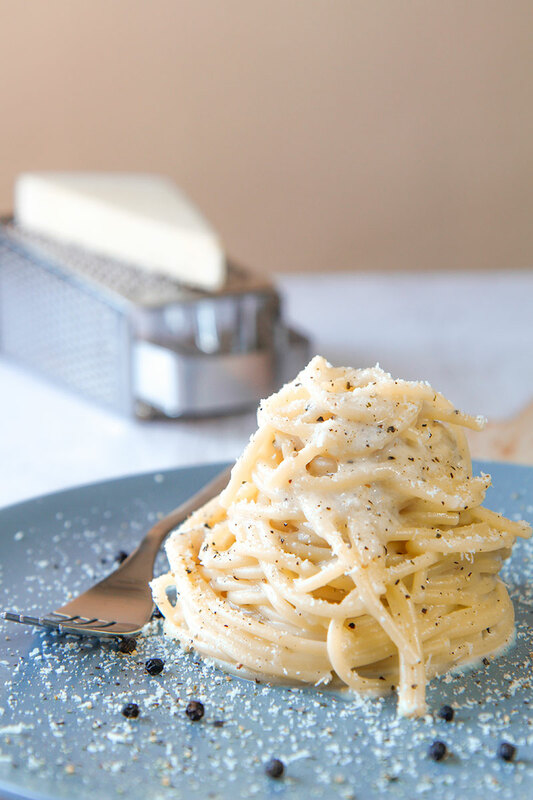 For centuries, cacio e pepe has been the perfect meal of the Roman shepherds. 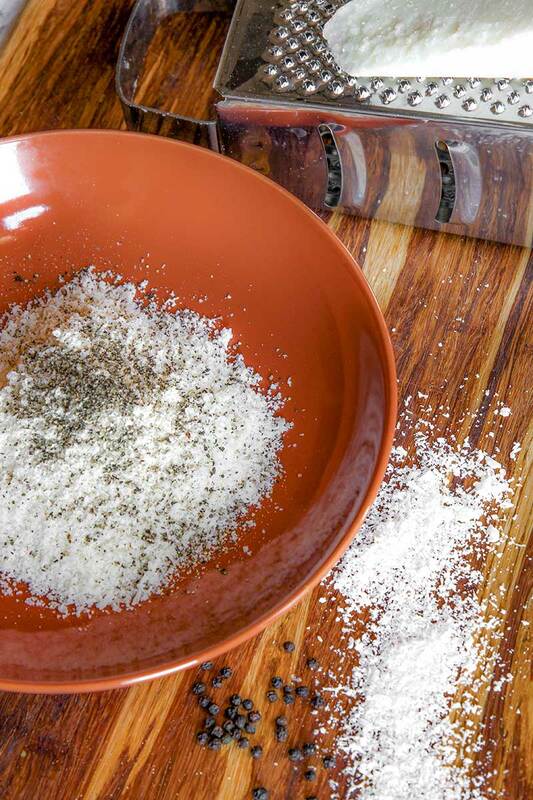 Dried pasta, aged pecorino and black peppers are easy-to-carry ingredient and hard to spoil. 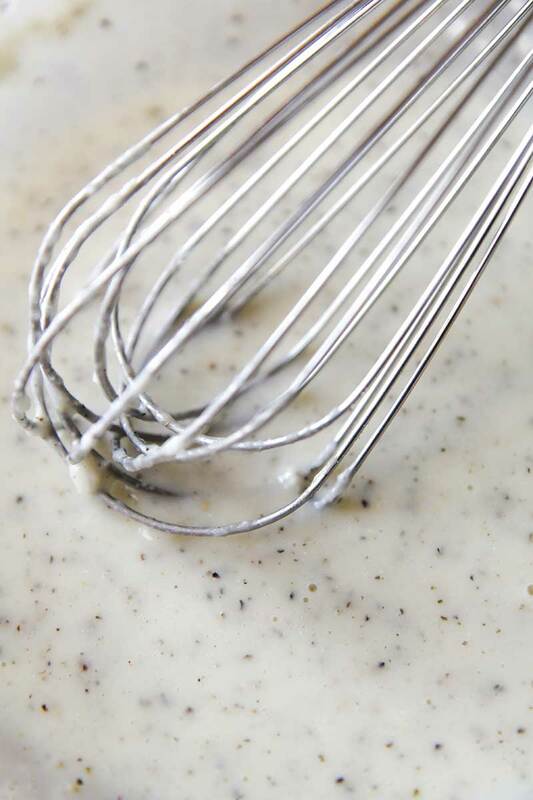 Despite what many people think, cacio e pepe recipe does not needs any oil, cream or butter. The starch inside the spaghetti and the grated pecorino combined in the right way are enough to create the cacio e pepe sauce. As in many Roman recipes, the pepper have to be very abundant. 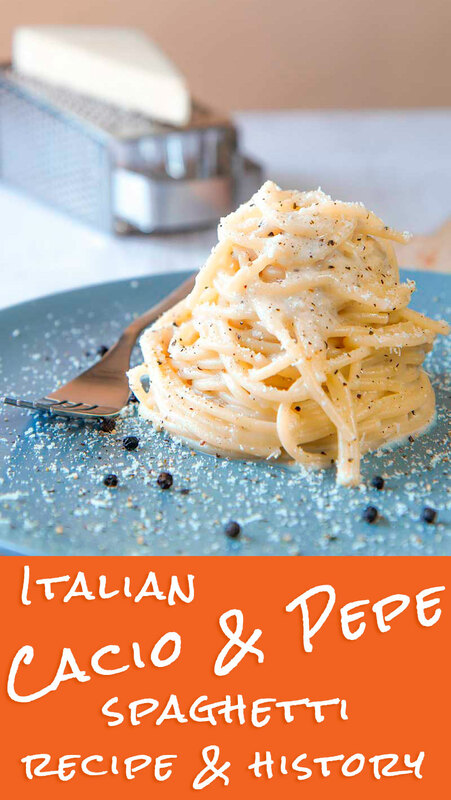 Cacio e pepe recipe is a quick and tasty Roman dish. 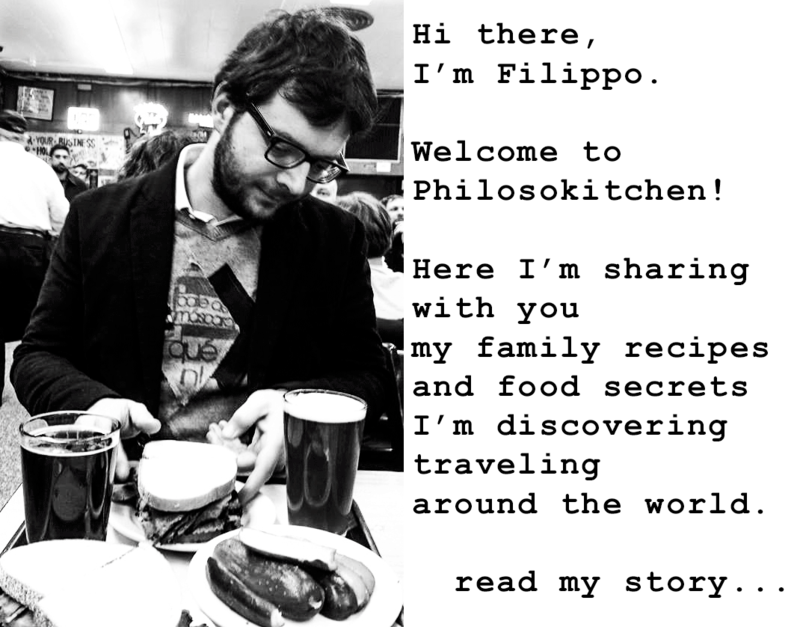 The origin of this recipe is very ancient. 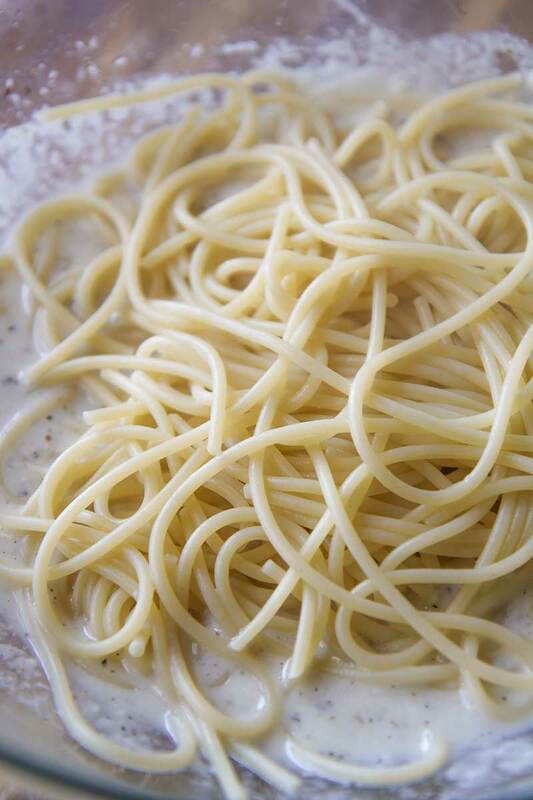 The secret of cacio e pepe is the creamy sauce, obtained combining best quality Pecorino Romano and a few spoons of the water used to cook the spaghetti. The cheese and the starch into the cooking water are the only ingredients to make the original cacao e pepe sauce, forget butter or cream! This looks so good! My italian mother used to make a dish similar to this, but with ricotta in place of the pecorino. It was so good! 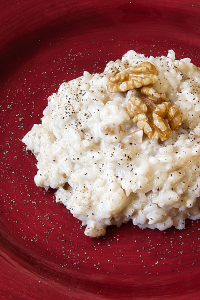 Pasta with ricotta is another classic Italian recipe! You just reminded me a recipe of my childhood: pasta with ricotta, genovese basil and fesh tomatoes sauce. I wonna pubblish it soon, thanks Linda!